The mildest and sunniest area in all the UK, Cornwall’s stunning geography and temperate climate affords residents the opportunity to experience the beautiful world around them however they choose. Whether you’re riding some waves, exploring the lush rural landscape or dining in world-class restaurants, Cornwall gives you countless opportunities to make “someday” today. Here, productive work and enjoyable lifestyle collide, helping innovators across a huge range of industries find their balance – and inspiration – in surroundings that motivate and reinvigorate. Since 2010, employment has risen by 108% in Cornwall’s creative technology sector alone. There are a couple of drivers behind this surge, but both are related to the availability and development of skilled and creative talent in Cornwall. With a rich graduate pool supplied by Falmouth University, the University of Exeter, Truro and Cornwall colleges and neighbouring Plymouth University, Cornwall is teeming with talent. 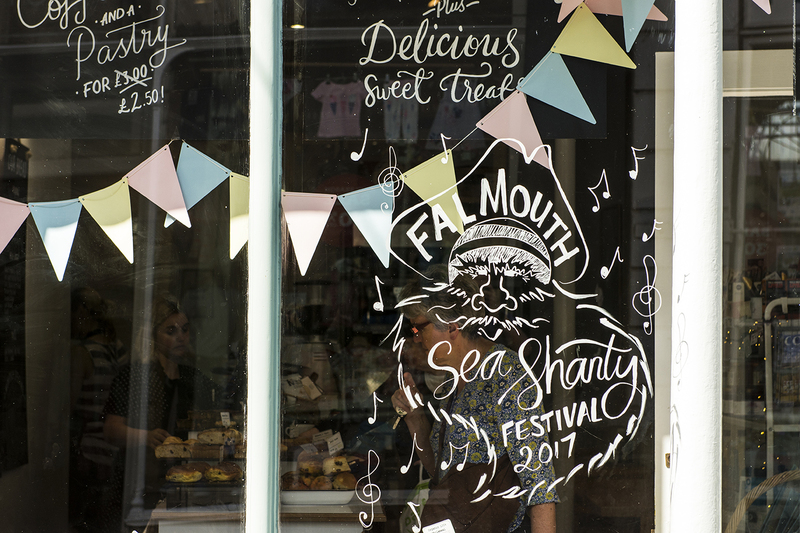 Falmouth University in particular is one of the UK’s top arts universities and specialises in developing creative skills – helping to turn Cornwall into a top destination for creative and technology-led businesses, and those that want to work in the creative industries. Everybody’s dream workspace looks slightly different. 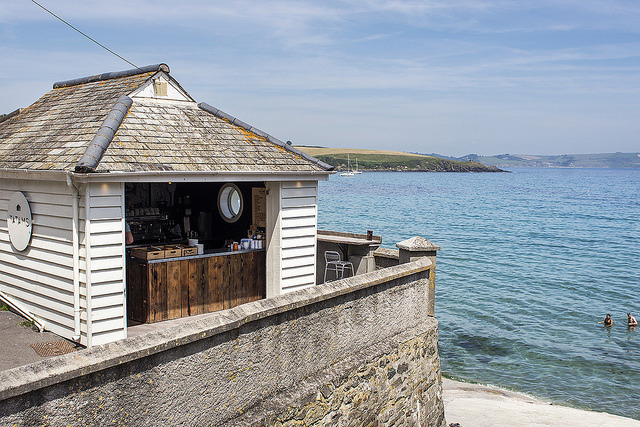 Whatever it is you need to get from your premises, and whatever the dream home for your business looks like, you can find it in Cornwall. From innovation centres in Pool, Tremough, and Truro, to coworking spaces such as The Hive in Bude and the Workbox in Penzance, there’s a wide variety of high-tech, customisable options available, in a huge range of locations. 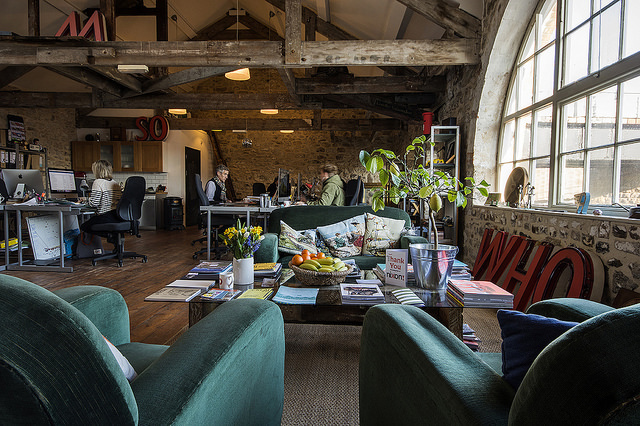 Whether you want to be in a hub of exciting activity relevant to your industry, or just have a beautiful, serene sea view, you’ll find a space perfectly suited to your personal and business needs. 1 hour to London. 5 minutes to the beach. If you move to Cornwall from the hustle and bustle of a large urban area, the Cornish working lifestyle can feel an entire world away from what you’re used to. Fortunately, thanks to strong rail links and a direct flight that gets you to London in just over an hour, we’re exceptionally well connected to the rest of the UK and beyond. 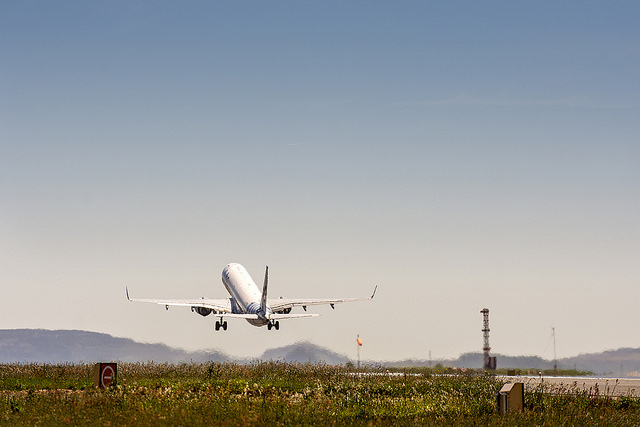 Wherever you need to be, there are reliable links from Cornwall to get you there. Picture Cornwall’s verdant countryside and breath-taking coastline and chances are “digital connectivity” probably isn’t what comes to mind. But, just below the surface of our region’s beautiful landscape lies something else that’s drawing digital businesses to the region – world-class superfast broadband infrastructure. The Superfast Cornwall programme was set up in 2011 and has since become the blueprint for Superfast Broadband projects across the UK. One of the best-connected places in the world, over 95% of Cornwall is covered by fibre broadband, including one third Fibre-to-the-Premises (FTTP) connectivity, bringing speeds up to 330mbps.